Green Technologies, LLC, a producer of environmentally friendly fertilizers, has named Anthony L. Williams, CGCS, CGM, as its director of sales and marketing. 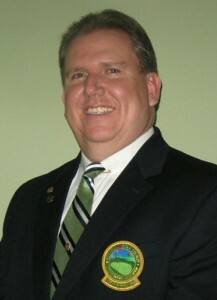 During his 30 year career as a superintendent Williams was recognized as a leader in sustainable golf course maintenance. 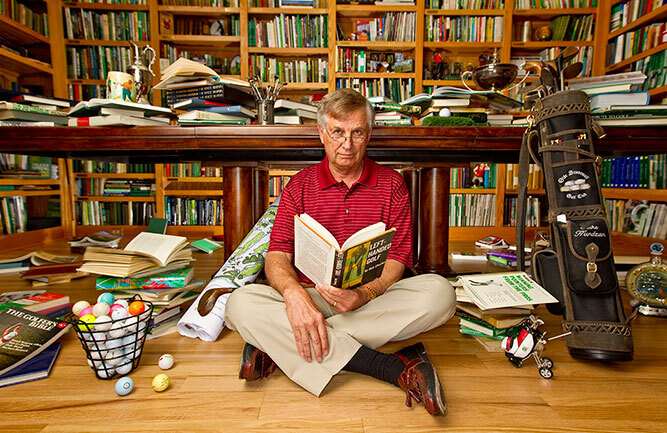 His achievements include winning the Presidents Award for Environmental Stewardship, the Golf Course Superintendents Association of America’s (GCSAA) highest environmental honor, as well as being named the National Public Course and Overall winner of the Environmental Leaders in Golf contest in 2006. Williams also received Marriott International’s highest honor, the J. W. Marriott Award of Excellence and the Turf and Ornamental Communicator’s Association’s Environmental Communicator of the Year award.